I’ll have a detailed blog posting on this in the next couple days, but I’m one of the costumers for a play that my friend is directing. 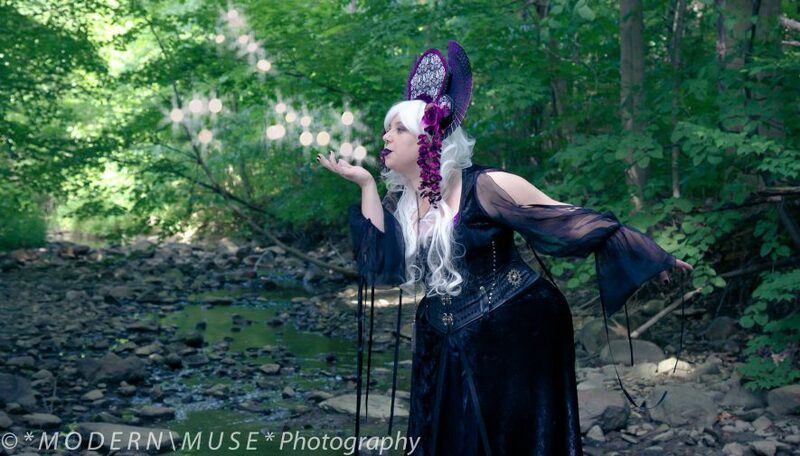 “The Ash Girl” (a dark retelling of Cinderella featuring embodiments of the seven deadly sins) will be performed in early November at Stuart’s Opera House located in Nelsonville, Ohio. 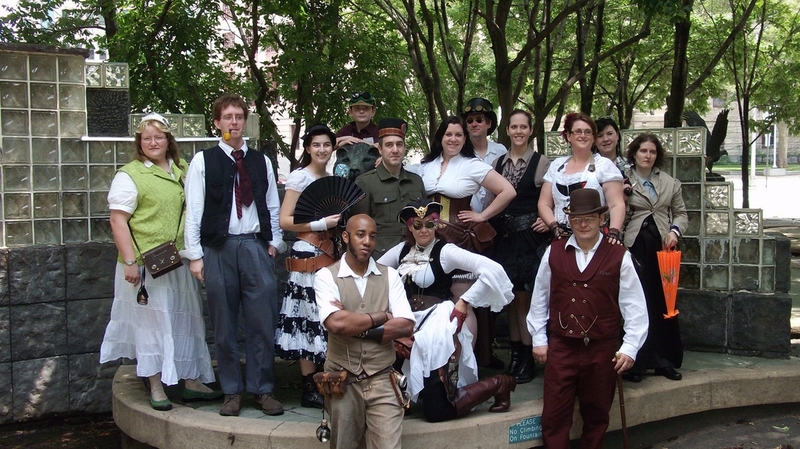 Our concept for costuming is mostly Steampunk, with a couple other influences thrown in depending on the group of characters. Auditions are August 27th and 28th, and if people from around Columbus wish to attend auditions we’ll have some people meeting up and carpooling from Lancaster to not only the auditions, but practices once those start.